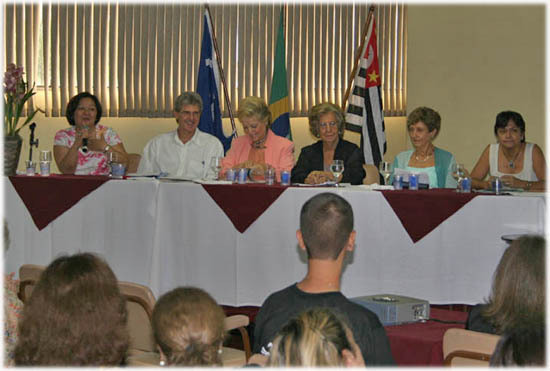 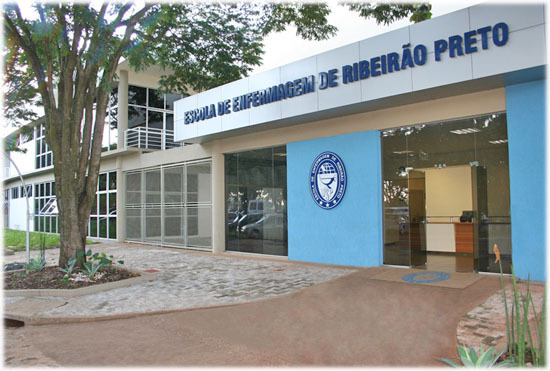 Welcome to the website of the University of São Paulo at Ribeirão Preto College of Nursing, WHO Collaborating Centre for Nursing Research Development. 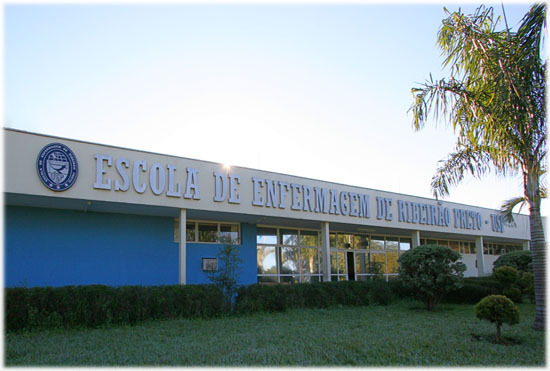 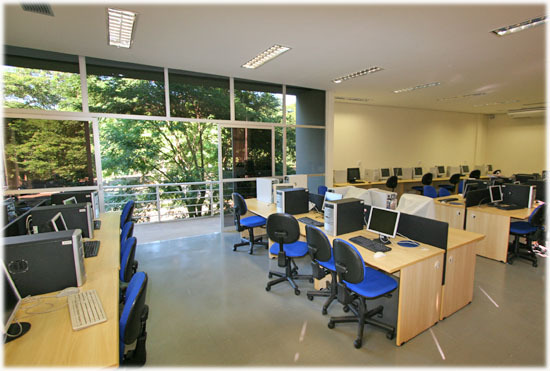 Our center of excellence is acknowledged in Brazil as well as in other countries. 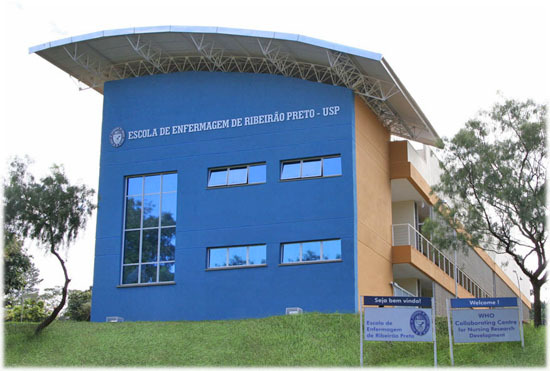 This website will provide you with information on our undergraduate and graduate programs, research activities, cultural and community service actions, opportunities for students and researchers, including scholarships, special programs and exchanges. 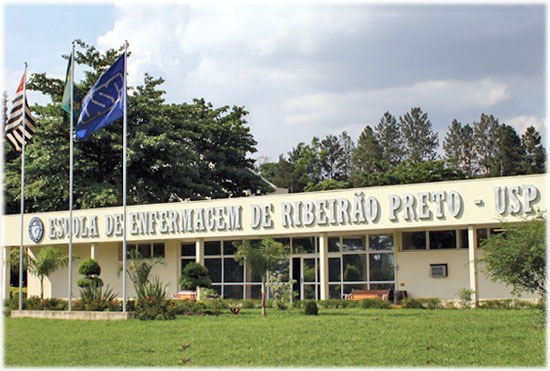 In the context of academic possibilities, we also present you with our infrastructure, a bit of our history and Brazilian nursing history. 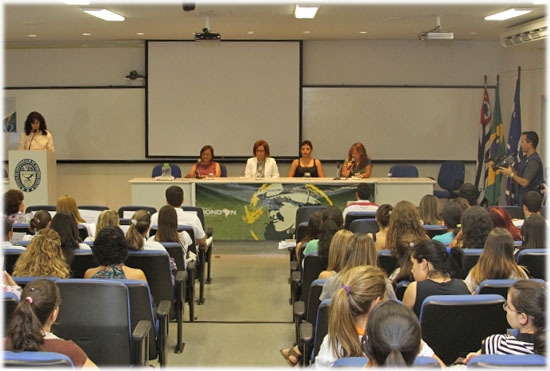 Explore our website and join us in the continuous development of nursing, permanently working for a healthier world.